You’ve got the guest list, we’ve got a Bloody Mary Bar to-go! This is what has been missing from your Sunday Fundays, your football parties, and that baby shower that you really don’t want to host (but a strong Bloody Mary would make it slightly more bearable). 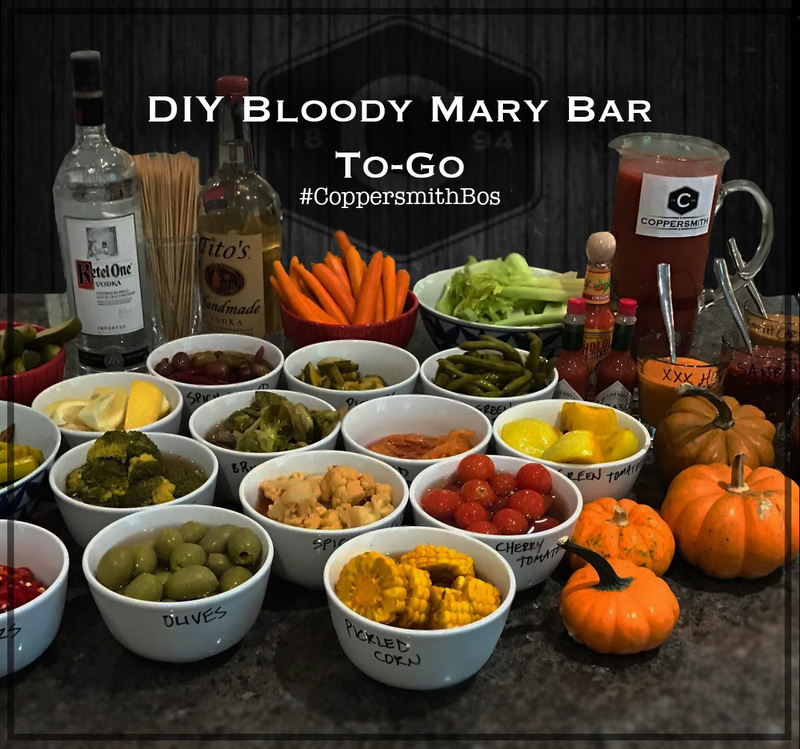 Our to-go bloody mary bar comes with all the fixins’, you just provide the booze! +No substitutions or additions are available at this time.